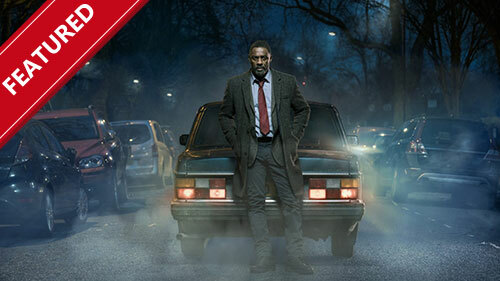 When the moonless shadows of London give birth to a new nightmare, DCI John Luther (Idris Elba) must once again confront the depths of human depravity. As a series of monstrous killings becomes ever more audacious, Luther and new recruit D.S. Catherine Halliday (Wunmi Mosaku) are confounded by a tangle of leads and misdirection that seems designed to protect an unspeakable horror. But even as the case brings him closer than ever to the nature of true evil, a reluctant Luther must also face the ghosts of his own past. Striding back into the line of fire, he must choose who to protect... and who to sacrifice. Whatever his next move, it will have devastating consequences for those around him - and will change John Luther forever. It's spring time in 1964 and everyone is excited for the Queen's Royal birth. Violet is holding a Teddy Bears' Picnic and raising funds through a competition on whether the Queen will have a boy or a girl. The midwives are introduced to their new midwifery bags, much to the distress of an already under the weather Sister Monica Joan, who disturbingly absconds from Nonnatus House. Meanwhile, Nurse Crane is braced for a twin delivery but is confident the team can handle this smoothly.